The idea for the fledgling company came about in March 2013, when Army veteran Kimberly Jung was chatting with a fellow vet named Keith Alaniz. Alaniz told her about how when serving in Afghanistan, he met a local saffron farmer who had a warehouse full of the valuable spice, with no buyers lined up overseas. 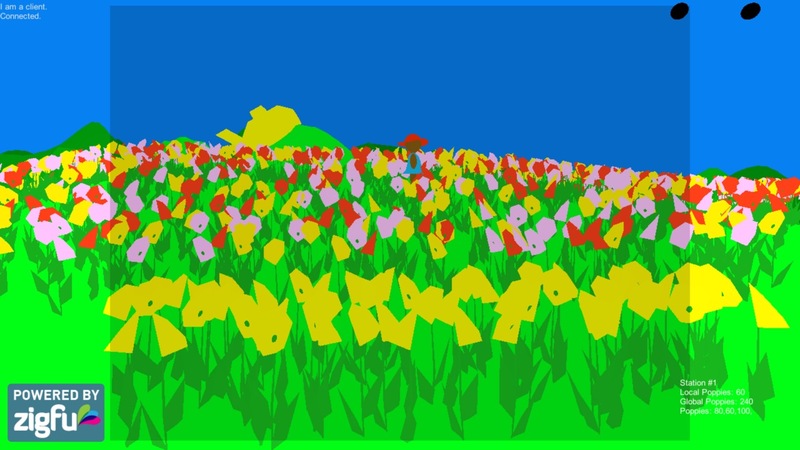 Jung and Alaniz teamed up with four others, and the six realized that if they could create a viable market for saffron in the U.S., they could also transform saffron into a cash crop that might one day replace poppy, the crop used to make opium that helps fund the Taliban. 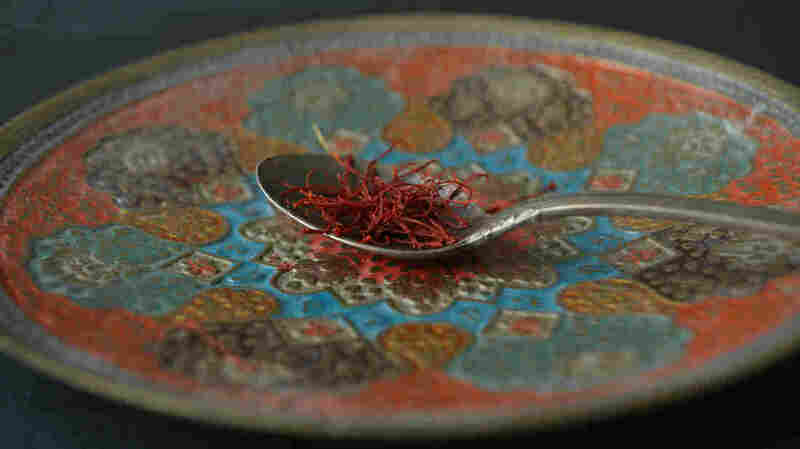 Saffron ranges wildly in price, but on average goes for about $15 a gram, or $1,500 a pound. Despite that high price, the typical Afghan saffron grower earns just $400 to $600 annually. Rumi Spice says it expects it can help small-scale farmers triple their income through fair-trade tactics of cutting out the middle men. via How Afghanistan Vets Are Trying To Cultivate Peace Through Saffron : The Salt : NPR.